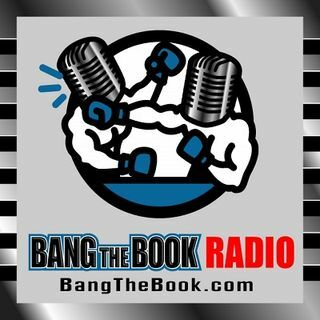 On the Thursday August 23 edition of BangTheBook Radio, host Adam Burke discussed Week 0 and Week 1 college football games with professional handicapper Brad Powers of BradPowersSports.com. The guys took a look at the Urban Meyer suspension and talked about whether or not it affects anything for them from a power ratings and projected line standpoint. Four games are coming up on Saturday, so Adam and Brad hit all of those matchups and then moved on to talk about Week 1. These lines have sat ... Maggiori informazioni around dormant for a while, but we’re going to start to see some movement. They talked about what listeners can expect from the market and then looked at the Thursday games to get a head start on those Week 1 matchups.